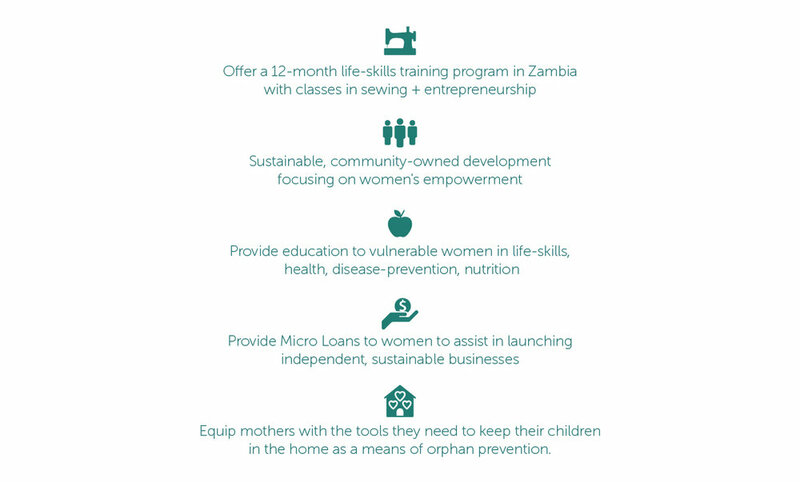 Since 2012, we have been educating and empowering women through a one-year training program in sewing and tailoring, along with a carefully curated curriculum of business management and health education (such as nutrition, maternal health, waterborne illness and HIV/AIDS prevention). After course completion, our graduates are equipped to begin local businesses and are given the opportunity to work with a local business owner who will walk with them through the entrepreneurial process. Join us in empowering women to benefit communities in Zambia. Your donation means HOPE. 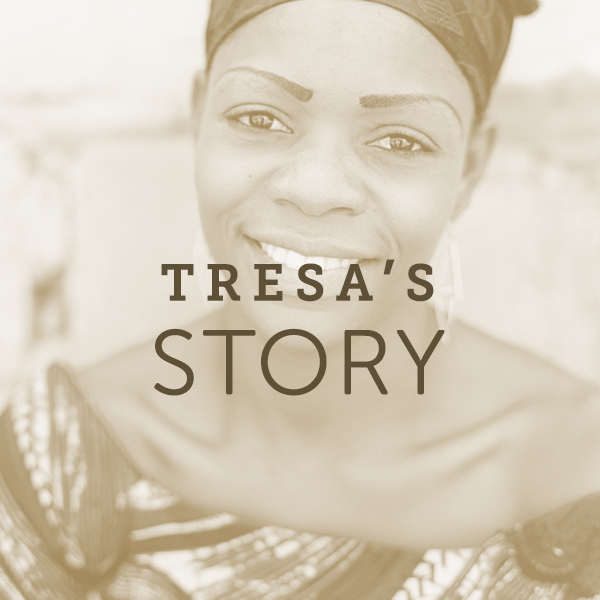 Click to watch an inspiring story of HOPE from Tresa, one of many that come out of our program. Be inspired. Be moved. Be a part.